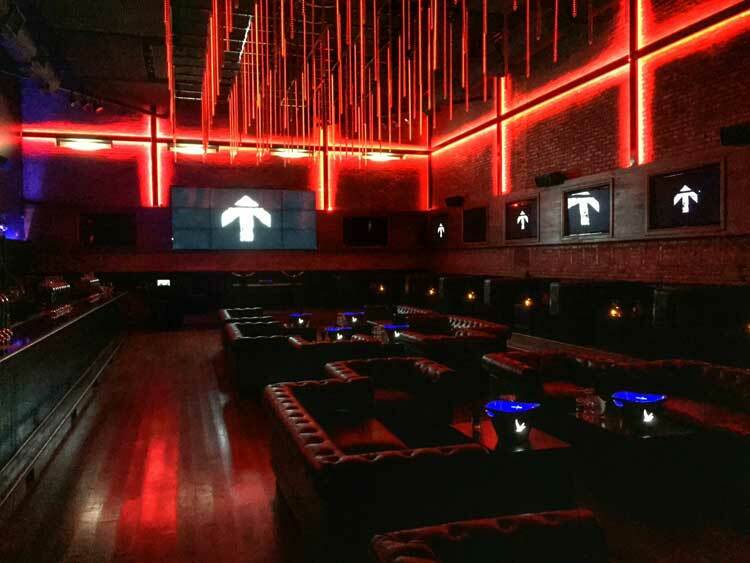 Tunnel offers VIP bottle service reservations for groups of all sizes! Our Party Specialist can make your reservation free of charge! Tunnel is a great space for large private events of 100-500 people. We at ChicagoPartyBooker.com can customize any type of package for your party. Please click on the "BOOK NOW" button and fill out the form and we will send you more info right away! Includes call liquor, beer, and house wine. Available on Saturday nights from 9pm-11pm at Tunnel & Old Crow River North, minimum of 15 guests. 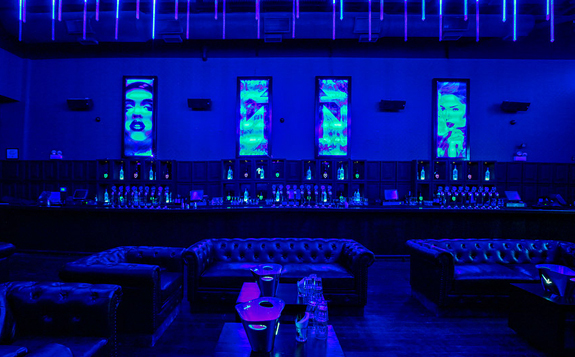 Nestled above Old Crow in River North, is Chicago's newest premier lounge, Tunnel. As the name suggests, the nondescript entrance on Kinzie Street opens to a hidden covered staircase inspired by London’s infamous urban tunnels. 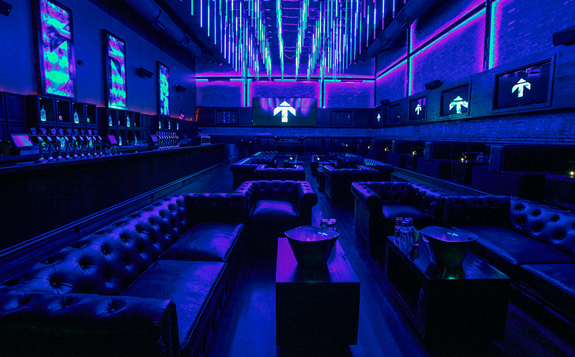 Bending the allure of a high-energy nightlife experience with premium VIP treatment, Tunnel aims to transform its venue on a nightly basis into a truly unique scene.